Global campaign promoting exceptional superyacht charter experiences for client, Ocean Independence. My First Superyacht’s mission is to inspire the next generation of first-time charter families. Our brand identity and insider editorial-style content appeals to two core demographics: today’s discerning high-net-worth customer and their family – Generation Z (youngest) influencing over 88% of luxury travel decisions. 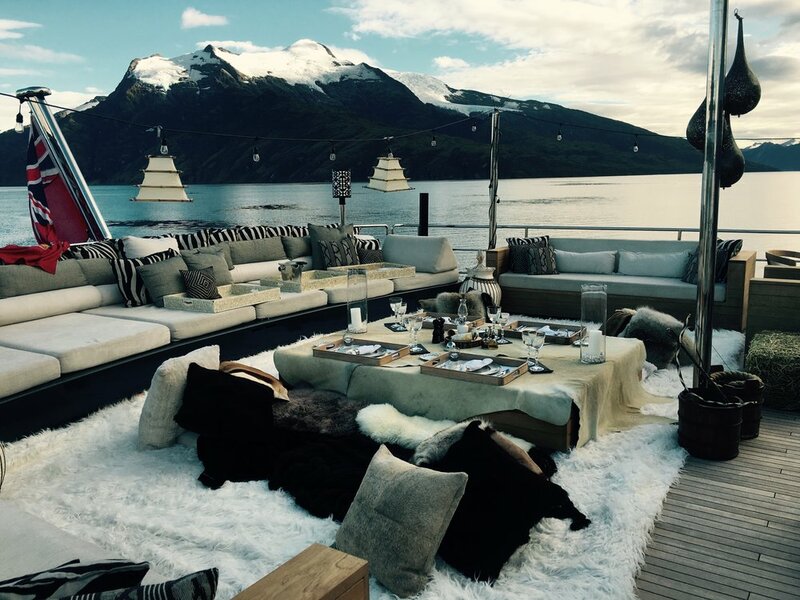 Expressed through a lifestyle lens, My First Superyacht guides consumers through interactive, multi-media, showcasing awe-inspiring itineraries – WILD CARD NORWAY, SARONIC ADVENTURE, CLASSIC RIVIERA - and Ocean Independence’s unparalleled expertise, managing the largest crewed charter fleet in the world. Launched in June 2017, the campaign generated an increase of 40% in enquiries for the Mediterranean charter season and 10% increase in price, per charter.